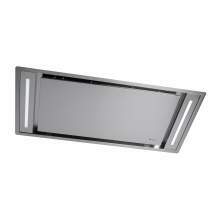 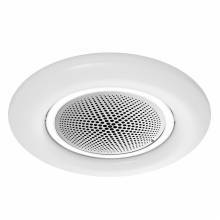 A ceiling extractor is a flat cooker hood that is preferably installed directly above the hob. 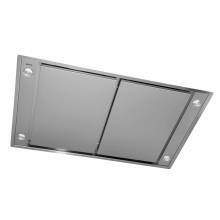 Ceiling extractors are particularly suitable for cooking islands, especially when an unimpeded view of the living/dining area is required. 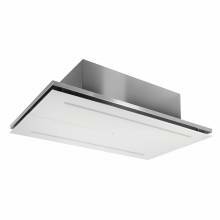 However, they also provide a visual highlight when placed above other cooking areas, plus they are also quieter than many other types of cooker hood.